GO ROTHWELL HAS LANDED! MAJOR UPGRADES ARE COMPLETE! GO Health Clubs Rothwell has landed and upgrades are finished! This massive fitness club, previously trading as Genesis Fitness Rothwell, has been ushered into a new era with brand new and advanced equipment, a jam packed group fitness timetable and full facility upgrades. This new Superclub on Brisbane’s Northside houses three fitness brands in one; GO Health Clubs, Yoga Box (Hot Yoga) & Arena Fitness MMA. We’ll also be offering our famous Go Xcite Group X classes, Les Mills classes, electric atmosphere and our entertainment based fitness experience to fitness lovers of Rothwell and surrounds! 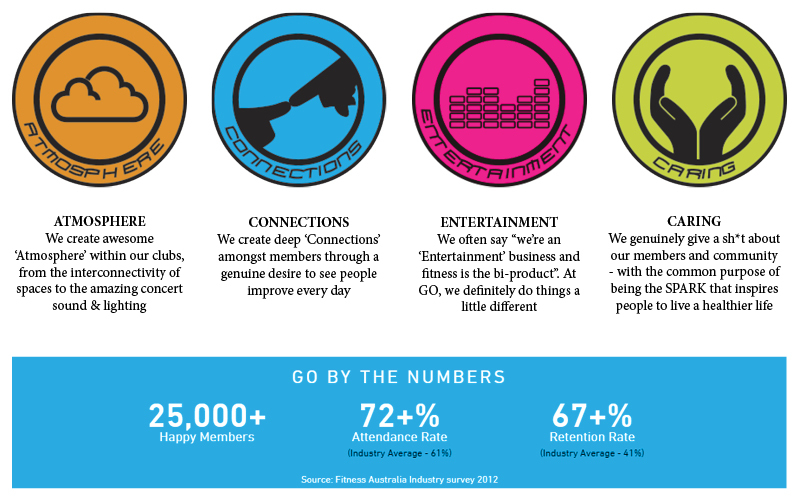 Join Now and become a MEMBER of what industry insiders are suggesting is one of the best gyms in Australia. 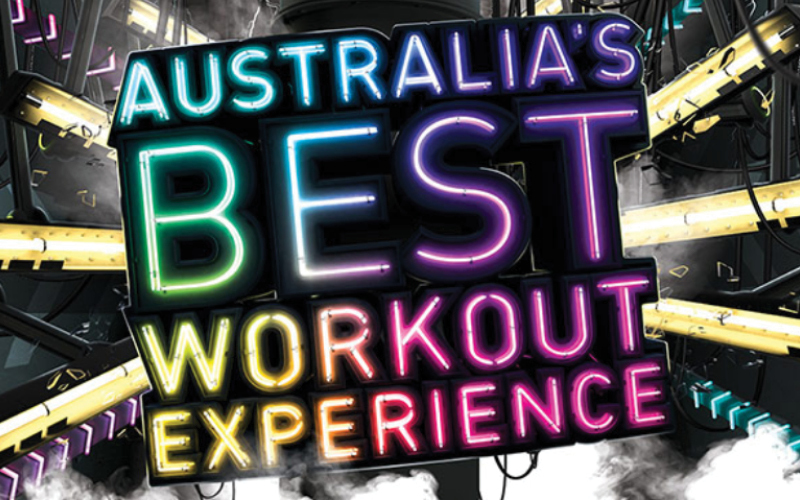 New and exciting group fitness classes!